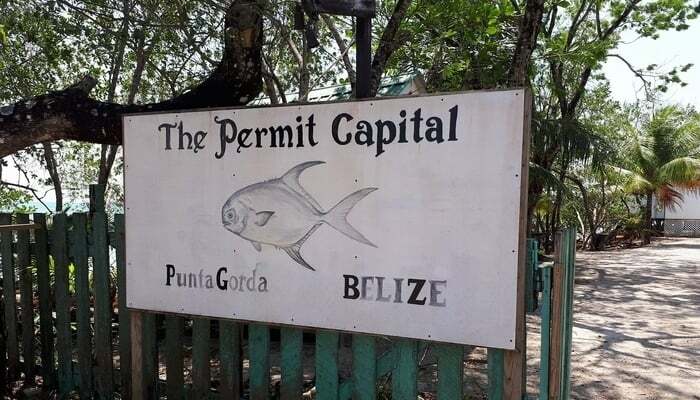 Punta Gorda, Belize – called PG by most everyone – is the southernmost town of any note in the country, closer to Puerto Barrios, Guatemala than to Belize City. This popular destination is perfect for those looking for a life of simple pleasures. Diversity abounds in Punta Gorda. Creole, East Indian, Mayan, Latin, Garifuna, and Lebanese influences are all here. Plus the northern newcomers who’ve somehow found their way to PG. Forget the music coming from your smartphone and fall asleep to the sounds of Garifuna drummers instead. As their rhythm fills your senses, you may not want to leave. So stay! Getting to Punta Gorda is one of the longest trips from the airport you’ll make in Belize. If you’re in a hurry, the easiest way is by plane with Tropic Air or Maya Island Air. But if you’re not, you can drive. With lots of patience and a little courage, the drive from Belize City to Punta Gorda can be heaven or hell. Make sure you have a full tank and fill up again at the Shell station at the junction of the Southern Highway and the Hummingbird Highway. Although the roads have improved, also make sure you have a spare tire and don’t forget a jack. Oh -and we recommend you plan your trip during daylight hours for your safety. All being well, it should take you about four hours to get to Punta Gorda from Belize City. Punta Gorda sits on the Caribbean Sea with a small marina, and some of the best permit fishing anywhere in Belize. That makes the area a Mecca for fishing enthusiasts, who come to complete the fly-fishing grand slam. In Caribbean fishing lexicon, the grand slam is when you catch a bonefish, tarpon, and permit in one day. You’ll find two of the best fly-fishing lodges in Belize in Punta Gorda; Garbutt’s Fishing Lodge and Copal Tree Lodge. If you’re coming for the bare-bones fishing and nothing else, Garbutt’s is excellent. But if you’re bringing any non-fishing companions, they’ll prefer Copal Tree Lodge with its spa, pool, and non-fishing activities. 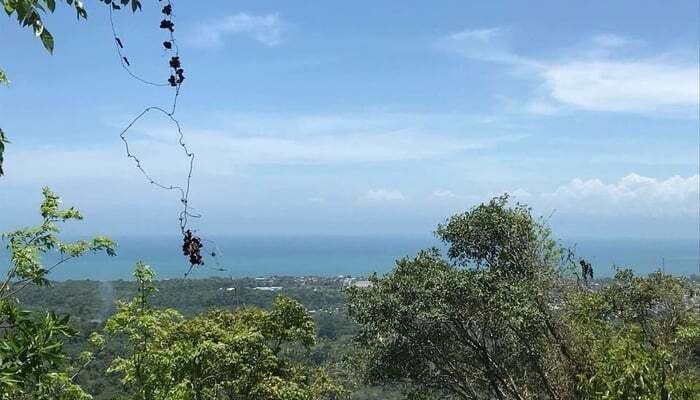 Other resorts in the Punta Gorda area include the Lodge at Big Falls and Cotton Tree Lodge. When you arrive in Punta Gorda for the first time and cruise the streets, you might ask yourself where the “developed area” is. The answer is, you are in it. Your best bet is to park up and walk around. Check out the shops and smell the food cooking on the streets in black barrel grills. Listen to the different languages spoken by the residents. There’s not much more to Punta Gorda than that. For good eats, check out Asha’s Culture Kitchen and order your seafood right off the boat. On the waterfront, there’s a small market, built in 2014. If you are in Punta Gorda on a Monday, Wednesday or Friday, you’re in luck. It’s market day and you’ll find everything from fresh fruit and vegetables to woodcarvings, jewelry, and even Maya artifacts. Be careful when buying “artifacts”. 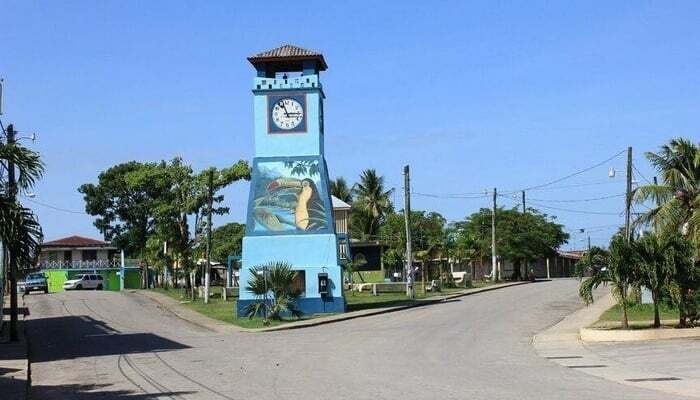 Many visitors liken PG to a mini-Belize City without the crime. 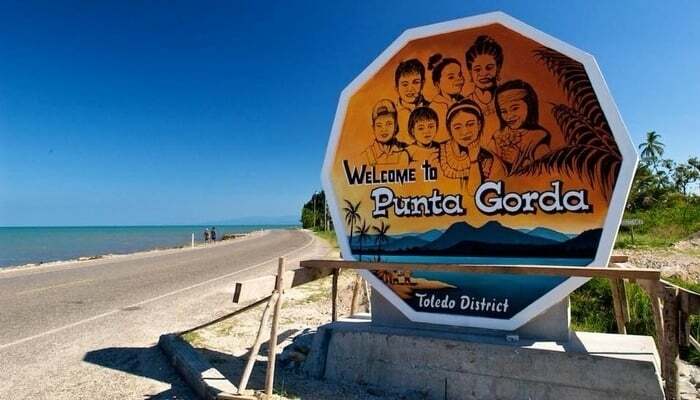 But Punta Gorda is nothing like Belize City, a place people try to leave rather than visit. Many say PG stands for “poison ground” in that the more time you spend here the tougher it is to leave. Punta Gorda bewitches you. And what makes it tough to leave is the authenticity of Punta Gorda. Punta Gorda has never gone for gimmicks. 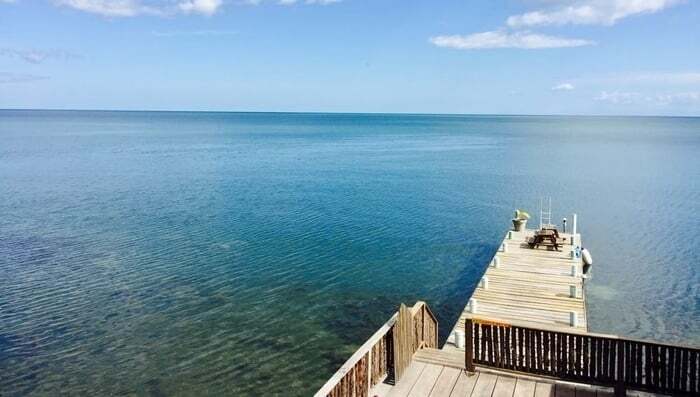 Coming to Punta Gorda means coming to the real Belize.